Give your dedicated fan the gift of official sports gear from our NCAA and college Shop. 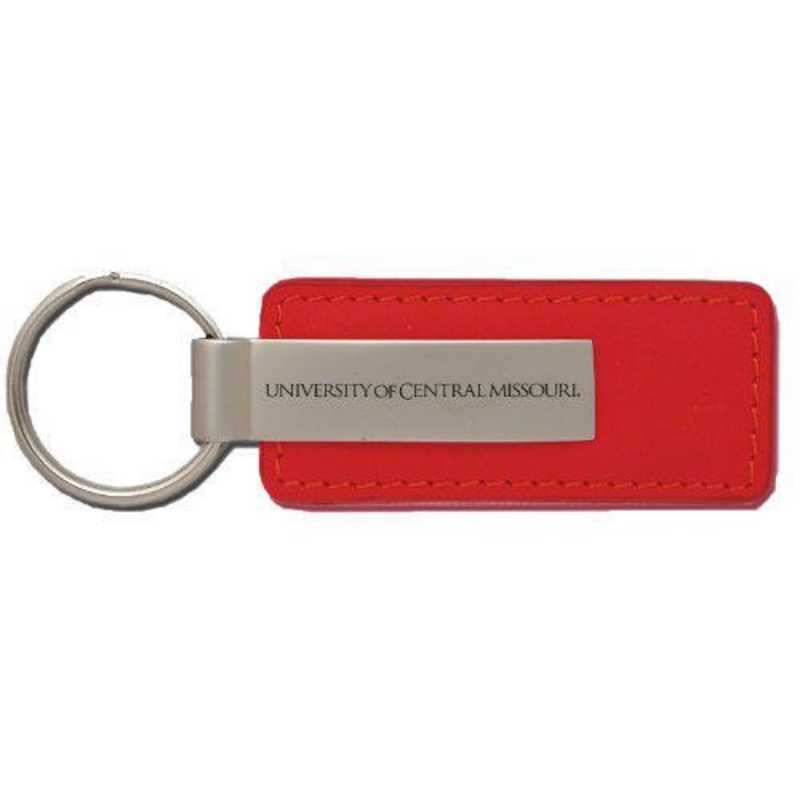 The University of Central Missouri Leather and Metal Keychain proudly displays your school spirit. The image is laser etched to ensure that our customers receive a completely durable and long-lasting product. Manufacturer direct from a trusted supplier.